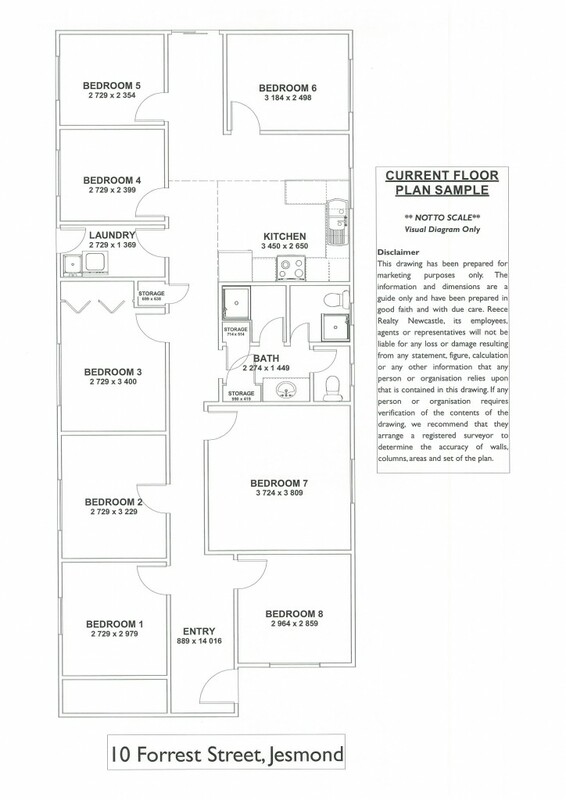 Located in a prime location, you will find this 8 bedroom student share accommodation. All rooms come fully furnished with bed, study desk, chair and storage. A full shared kitchen with all utensils provided and reliable appliances. Full laundry on offer and fantastic undercover back area to relax in. With a short walk to the university, Jesmond shopping centres and public transport this property is an ideal location for students living the busy life style.